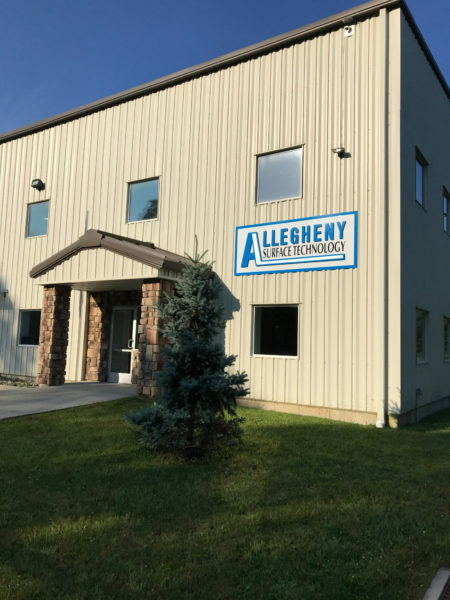 Allegheny Surface Technology (AST) has been in business since 1993 and expanded into the current 24,000 square foot facility in 2014. 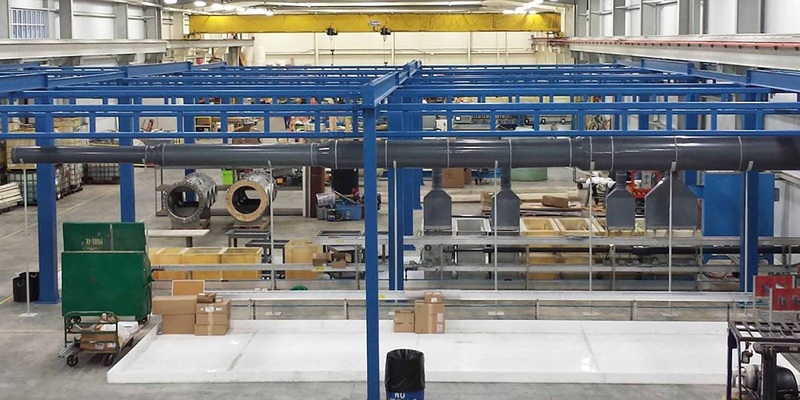 The upgraded facility is designed for optimal process control and flow. 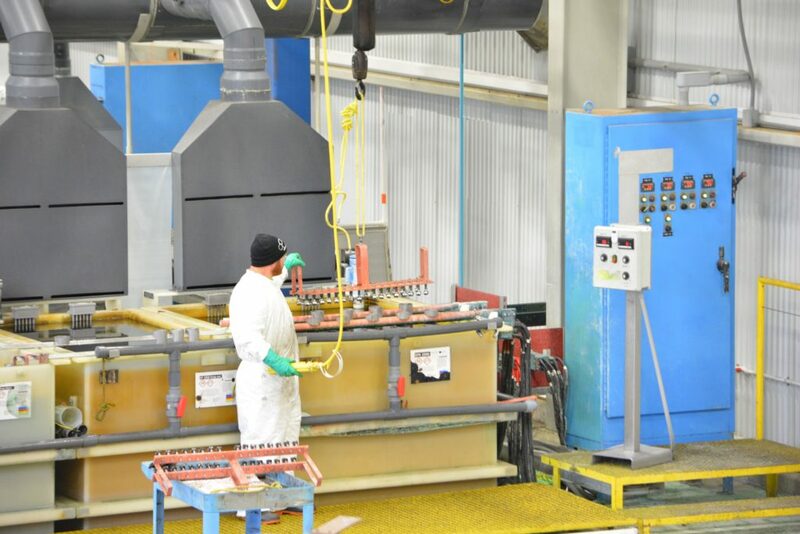 Allegheny Surface Technology currently offers 5 specialized electro-polishing work stations, a passivation area capable of handling large Citric, Nitric, and Pickle passivation, and a dedicated Mechanical polishing area. Each of AST’s workstations are equipped with all the necessary features to handle any size job. Our talented staff receives extensive cross-training over the various services we provide and can ensure the successful completion of your project with over 100 years of combined experience. 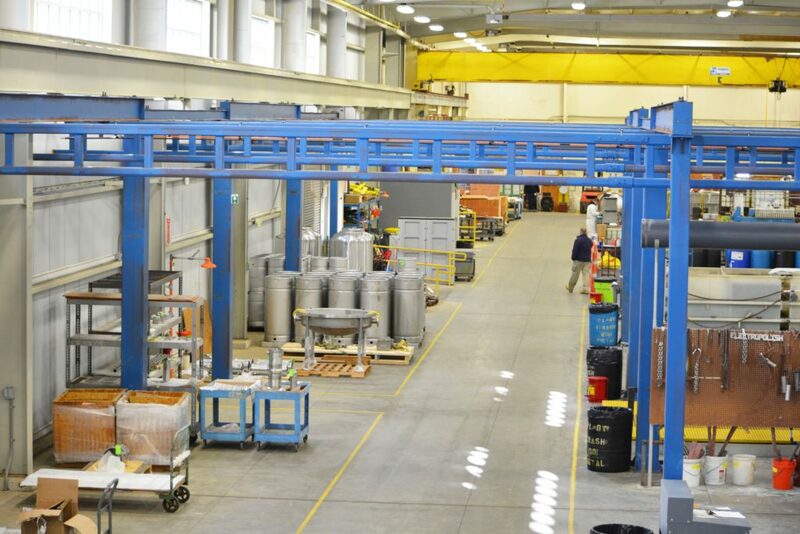 AST is large enough to process large production runs and small enough to tackle small parts and single-run items. AST is committed to our customers, employees, community and our environment. Our new state-of-the-art wastewater treatment system renders hazardous rinse waters non-hazardous via coagulation, neutralization and flocculation. The effluent water is closely monitored and released to the sanitary sewer. The wastewater sludge is also non-hazardous. It is closely monitored before its transfer to the landfill. These processes result in virtually no hazardous waste being shipped off-site for treatment.